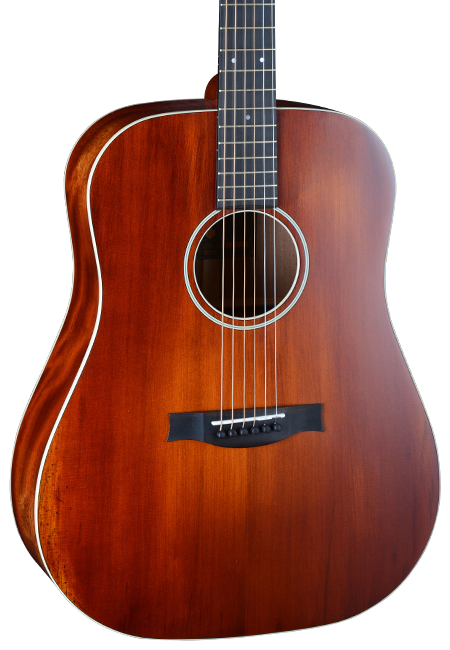 A dreadnought is the “classic” bluegrass guitar par excellence. Our D 10, from Stanford’s Golden Era series, meets all the sound, handling and visual expectations you would expect from a Pre War Dreadnought. 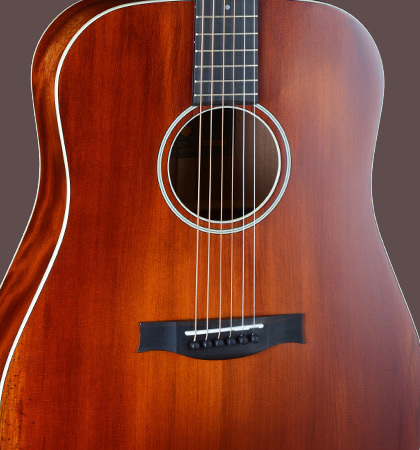 The “scalloped bracing” in combination with a fine Sitka spruce top gives the Stanford D 10 a powerful and gripping sound, supported by the solid mahogany body. 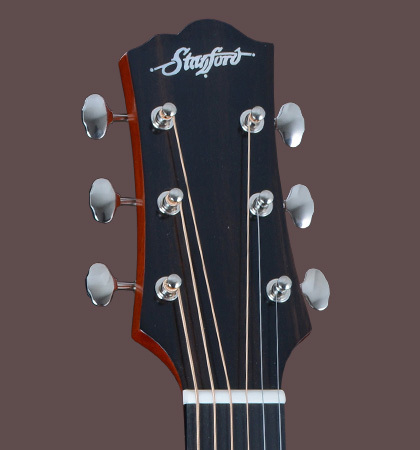 A satin finished neck and the lightly polished ebony fingerboard provide an extremely pleasant playing feel. 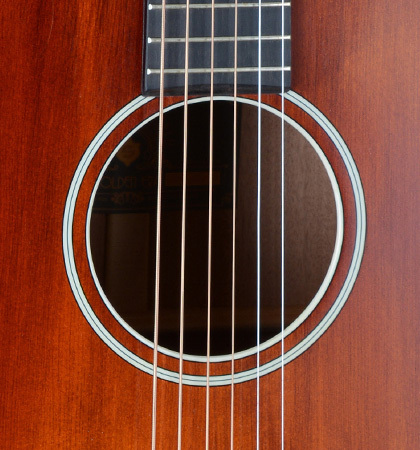 The high-quality, semi satin nitrocellulose lacquer is applied very thinly so that the instrument can vibrate optimally. If you’re looking for a professional Dreadnought, you’re sure to find it at the Stanford Golden Era D 10.